Smartphones have taken an ideal spot in our life as they perform many tasks for us and carries out every process in a smarter way so that we can save our precious time. They perform tasks such as clicking beautiful photos, helping in buying products, keeping us updated with the latest news and much more. Sometimes this great gadget turns out to be a big issue for us whenever it has some screen or display problems or scratches over the screen. Accidentally, we tend to drop this gadget and then it turns out a major issue for us and most of the times it always causes teardown of the smartphone screen or display. But Corning since 2007 has been solving these issues for us by manufacturing the famous Corning Gorilla Glasses for smartphones that provide high strength to the Smartphones. So, Corning has taken a step ahead and recently launched a new product in its range called the Gorilla Glass 6 on 19th July ’18, which is expected to reach the market in few upcoming months. Let’s go through some key features of Gorilla Glass 6 and take a look on what has been upgraded from its older version. 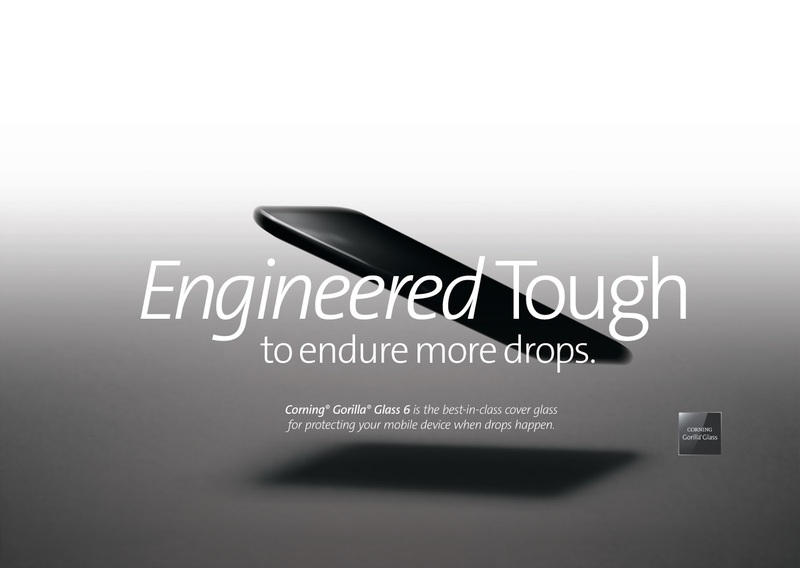 The durability has been improved in Gorilla Glass 6 as compared to its predecessor and the only reason is to provide unprecedented protection against multiple drops. So, according to the Toluna consumer study on an average people drop their phones 7 times/year with more than 50% of drops occurring at 1m height or below it. 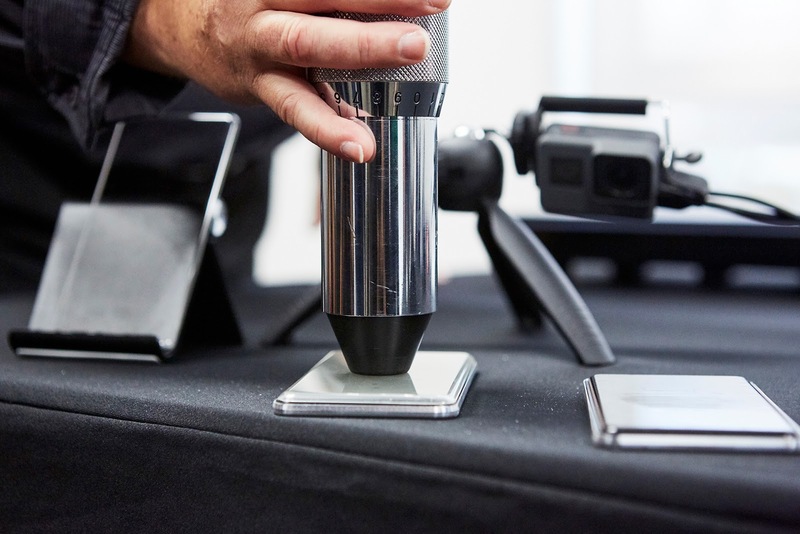 So, in order to overcome this issue, Corning decided to improve the cover glass performance and they developed a new material to address multiple drops and provide high-end durability to the Smartphones. Mobile manufacturers are embracing new features and glass back is one of it. It has become a trend and it looks good to look at as it provides that rich feel. The designs are also providing new features and application for customers. Corning has noted these things and try to adapt these features with the Gorilla Glass 6 so that it can suit up the Modern Smartphones features and ensure them complete protection. Optical clarity to support crisp and clear display of the Smartphone, touch sensitivity to ensure smooth multitouch response, scratch resistance to protect the device from all sorts of scratches and scribble, enhanced durability to ensure a long life of the Smartphone display and protect them from high drops. Gorilla Glass 6 has been poised with these features to enable it new upcoming trends in smartphones. Also, it has the new glass composition that can be strengthened to give more resistant to damage and protect the device. So, the new Corning Gorilla Glass 6 has been designed with the toughest cover glass available for consumer mobile devices which provides enhanced durability along with addition with drop height and drop frequency. Corning’s Gorilla Glasses has been designed into more than 6 billion devices by more than 45 smartphone manufacturers and it is the leading cover glass manufacturer. Gorilla Glass 6 is Corning’mostst durable cover glass till date. Gorilla Glass 6 improves from the Gorilla Glass 5 by surviving drops from higher heights. It’s going to be a new and great change in the Next-Gen Smartphones which every smartphone manufacturer and consumer expects to be.